Yasutaka Nakata (中田 ヤスタカ Nakata Yasutaka?, born February 6, 1980 in Kanazawa, Ishikawa) is a Japanese songwriter, music producer and DJ. He formed the group Capsule in 1997 with vocalist Toshiko Koshijima and himself as composer/producer when both were 17. They formally debuted as capsule in 2001. Since 2003, he has been the producer for girl group Perfume. 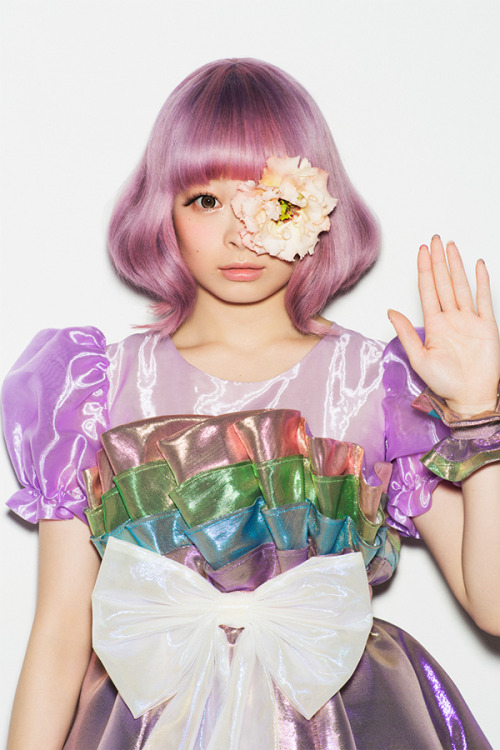 Nakata has worked with several other Japanese pop singers, including Kyary Pamyu Pamyu, Ami Suzuki, SMAP and Meg, and has also remixed songs by other artists, including M-Flo and Leah Dizon. He runs his own label, Contemode, in association with Yamaha. After Towa Tei, he was the second Japanese artist to officially remix Kylie Minogue, contributing a version of her single "Get Outta My Way". He also formed Coltemonikha with singer, model and fashion designer Kate Sakai. On July 2012, he won the "Creator" award for the "Change Maker of the Year 2012" event. 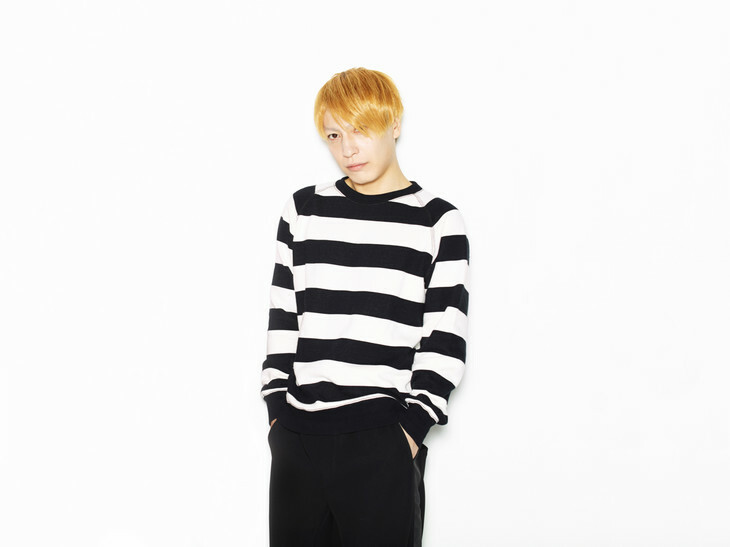 [Jpop] Yasutaka Nakata To Release First Solo Album "Digital Native"